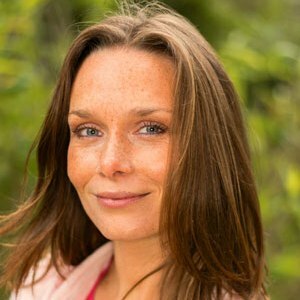 Karen is still passionate about nature, with a special purpose-led interest in eco-villages and sustainable living, and holds a vision for restoring paradise in our New Time future on Earth. 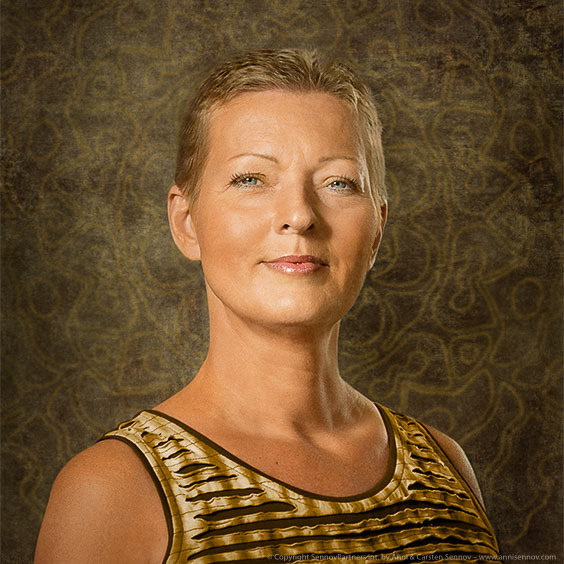 Karen lives and works in the UK, but loves to travel internationally to give AuraTransformations and talks on Earth’s new ascension plan, the new children, and our consciousness potential. Karen’s style of communicating and working with others is compassionate, clear and direct. She talks from the heart, to the heart, with truth and inspiration, to help others reach their highest potential and purpose. During an AuraTransformation™ she gives a full energetic reading & psychic information on your unique spirit energy & purpose.